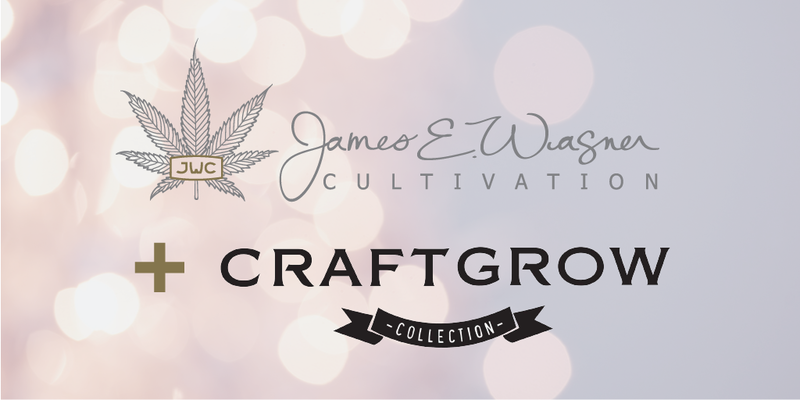 We are excited to announce our continued commitment to medical cannabis patients by increasing the accessibility of our products through Canopy Growth Corporation’s CraftGrow program. This program will allow Spectrum Cannabis patients to access our proprietary, state-of-the-art aeroponically grown products through the Spectrum Cannabis online marketplace. The first product to be released is our high-CBD strain Cannatonic, which can also be found in our shop here. In the months ahead, we plan to release several of our THC-dominate strains through this platform as well.